Tohatsu engines from 60hp all the way to 250hp uses the same technology as Honda. Weighing in at just 110kg, the Tohatsu 60 hp four stroke is one of the lightest weight motors in its class. It features lightweight Mikuni® intake, which helps build low end torque. The BFT60 hp also features Boosted Low Speed Torque, which helps deliver exceptional hole shots and comes standard with a high output 22 amp alternator that produces nearly twice as many charging amps as other competitors. Not to mention the Lean Burn Control, which will get you better fuel economy while at cruising speeds. This powerful, yet lightweight four stroke is one of the best in its class. Boosted Low Speed Torque, or BLAST, improves acceleration at low speeds. A quick movement of the throttle control activates the BLAST®system, advancing the ignition curve quickly. This will greatly improve "Hole Shot". 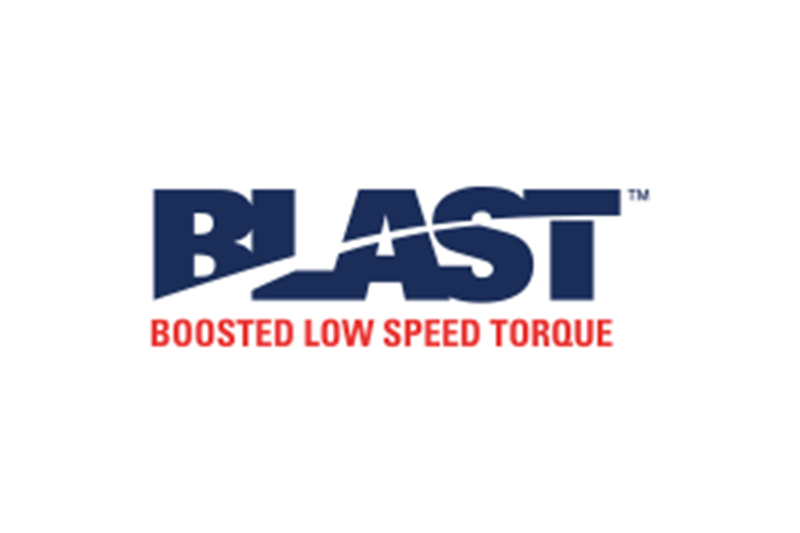 *BLAST® is a registered trademark of Honda Motor Co., Ltd.
ECOmo® increases fuel efficiency by allowing combustion to operate on a leaner air/fuel mixture. At cruising speed, this engine runs on up to 30% less fuel** than others in its class. 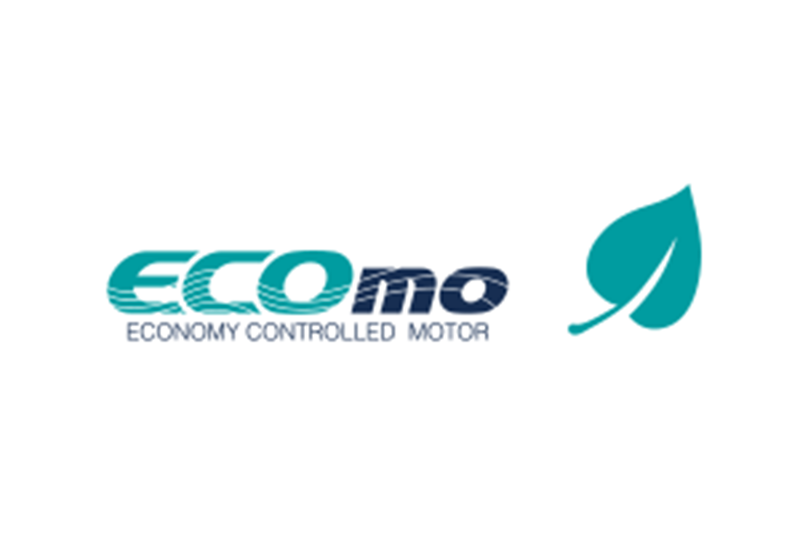 *ECOmo® is a registered trademark of Honda Motor Co., Ltd.
**Based on EPA Specific Fuel Consumption Mode. 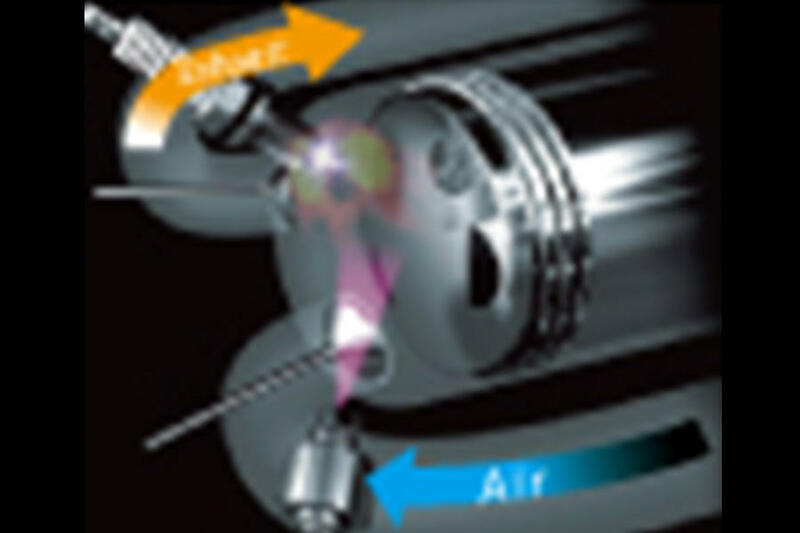 Programmed Fuel Injection delivers the precise amount of fuel/air response with superior fuel efficiency. 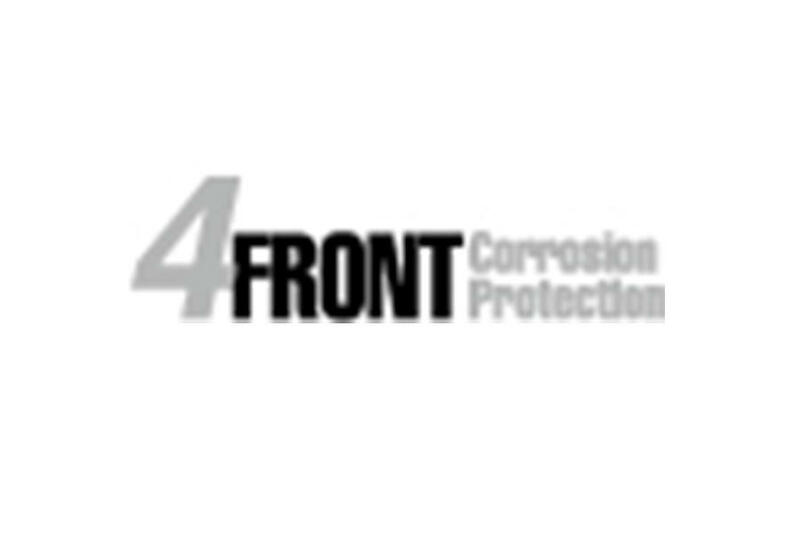 *PGM-FI® is a registered trademark of Honda Motor Co., Ltd.
A patented, "Double Sealed" multi-layered paint process, sacrificial anodes and stainless steel technology, along with waterproof connectors, all enhance corrosion protection. Ergonomically designed shift lever offers smooth shifting for convenience and comfort. 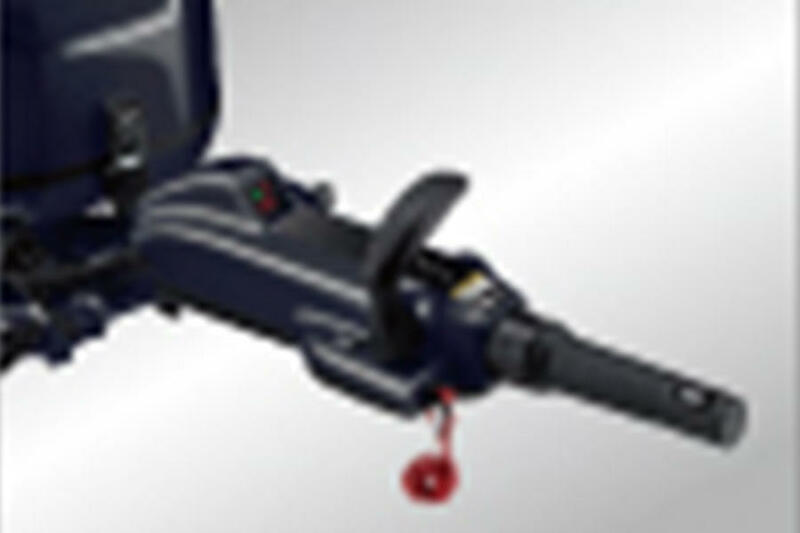 Throttle friction allows fine-tuning of the tiller for safety. Up front shift lever, PTT switch, and engine alert lamps provide added convenience.